Be recognized in the community! If you have a marketing team, forward this flyer to them to get your company recognized. Submit your entry by Friday, October 13th! Peninsula Building Materials Mountain View Design Center from 7:00 – 10:00pm. 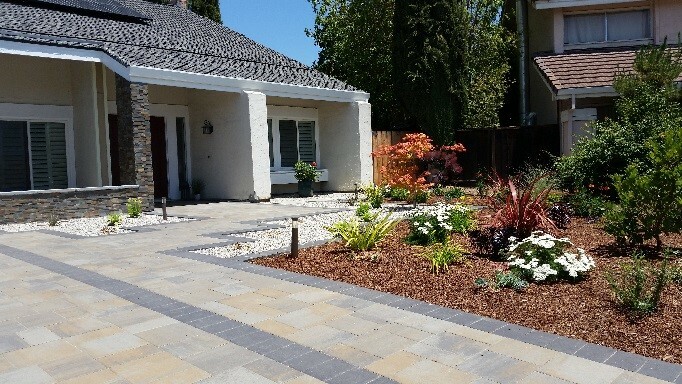 The awards will recognize outstanding hardscape projects by contractors in commercial and residential applications who are members of the Northern California Chapter. These projects may include but are not limited to walkways, patios, driveways, plazas, parking lots, roadways, etc. Award winners will be featured in a press release, our chapter newsletter, and on our website.